Wedding Prep, Parties, Photo shoots, and More! At Engaged we want your “Big Day” to be nothing short of relaxing, stress-free and most importantly, fun! 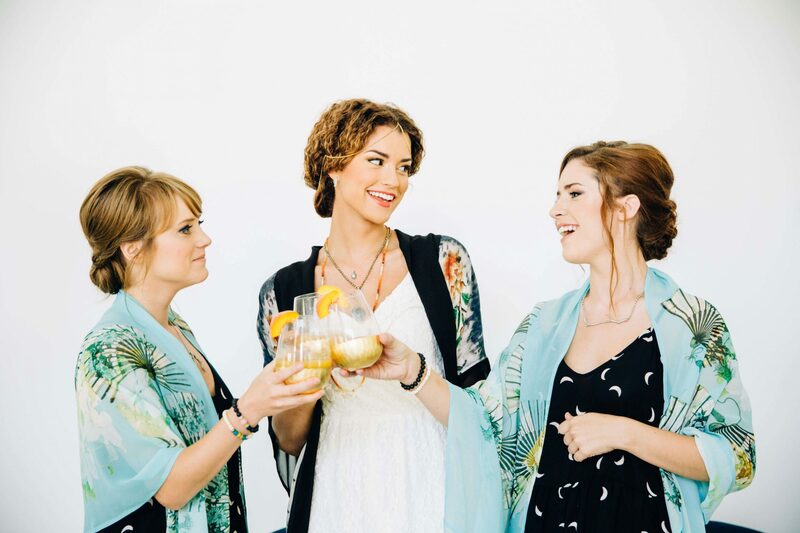 Engaged can host your bridal party as they get dolled up and decked out for your nuptials. 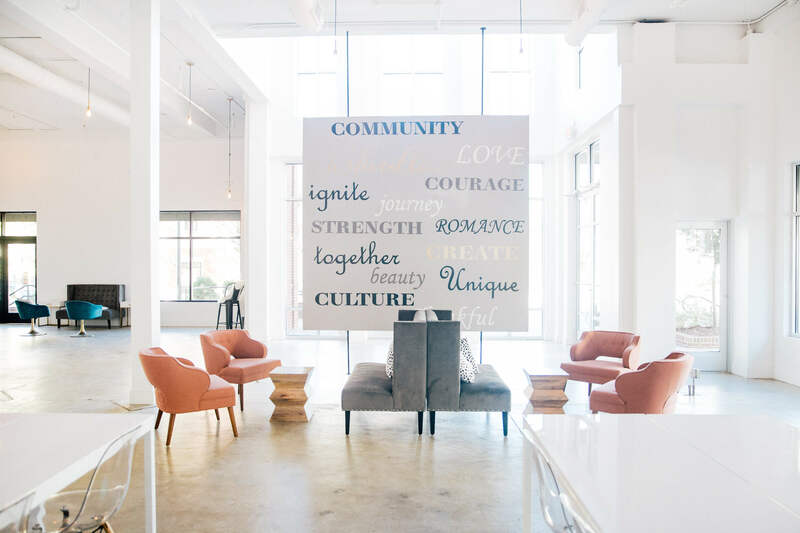 We offer services from our Creative Team that can include space rental, lunch, champagne, sweet treats, airbrush tanning and even monogram goodies for your tribe! 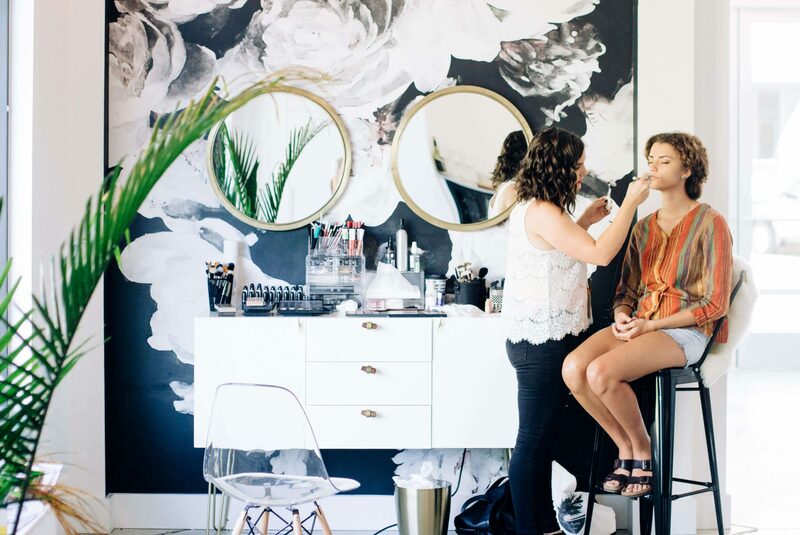 Our Creative Team can even provide hair, makeup, nails and photography to document the glam session. Our studio has gorgeous natural light and plenty of room to spread out and get pampered. 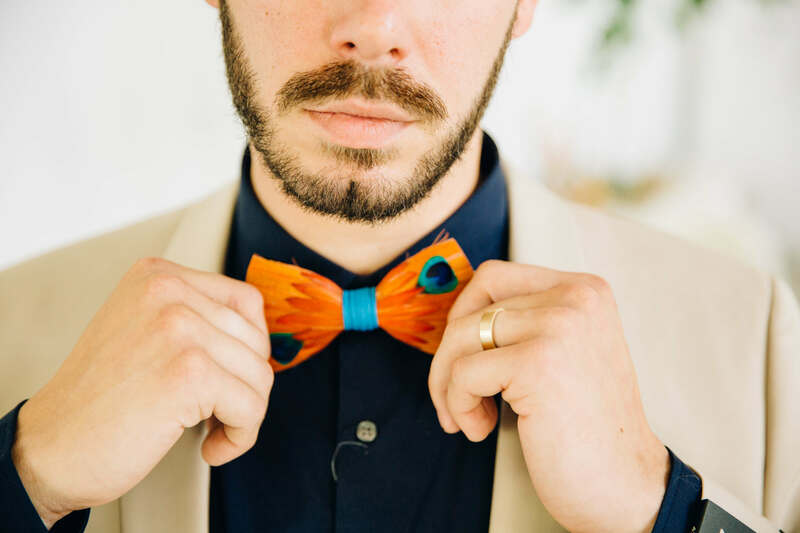 Whether you choose our Creative Team or bring your own…we at Engaged want it to be the day of your dreams! 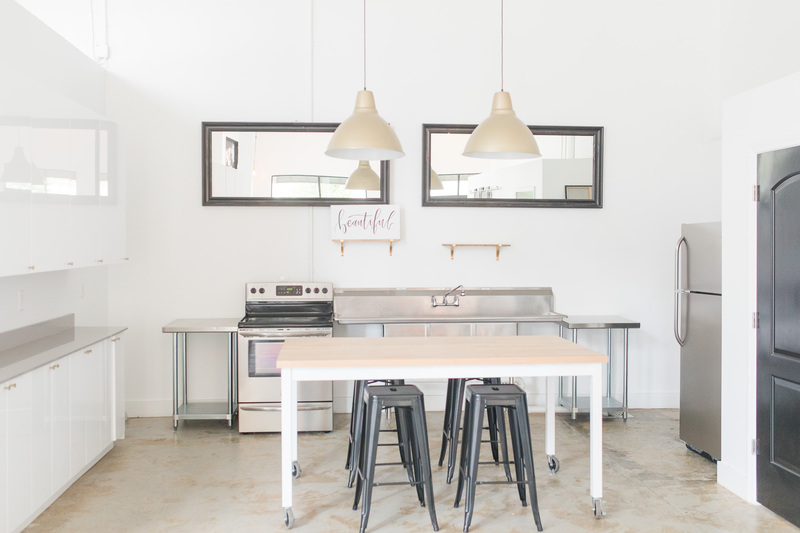 Engaged offers a full kitchen, wet bar and coffee lounge to assist in hosting your event, social or workshop. Our cabinets are fully stocked with mismatched vintage china, glassware, cake stands and more. With 2,300sq foot of awesomeness and place settings to feed 50, the space is yours to enjoy. Bring your own food, beverages or have our Creative Team provide it for you. Have an idea for a workshop? Do you have a skill you have been dying to share? Have a product to promote or sell? Engaged has the solution…Rent our space and share your greatness with others!